Driving hands free is the way to go! 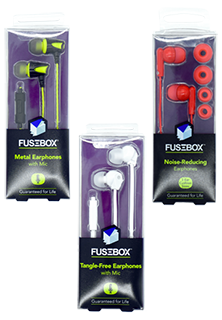 Be sure to check out our wide variety of head phones and auxiliary cables. We have sport, ones with microphones, and some original earphones to meet your needs. We have the lowest prices in the nation. GUARANTEED!